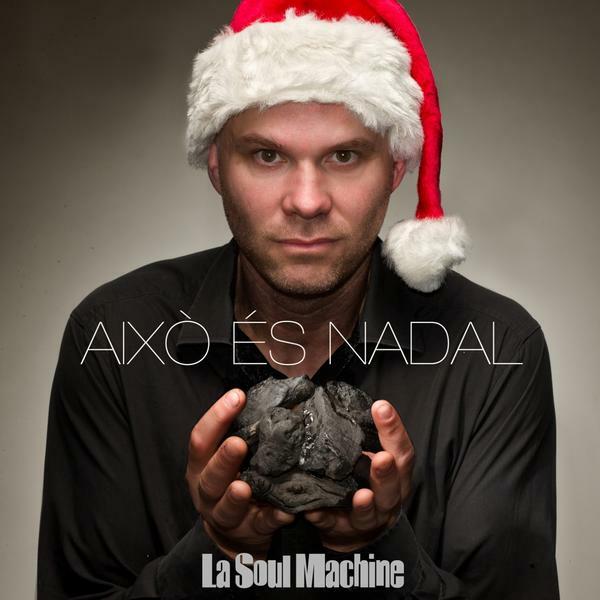 "Això és Nadal" (translated as That's Christmas), is a single that La Soul Machine composed comissioned by RAC1 radio station to be heard as a christmas carol during 2015 christmas season. It was premiered and performed live on December 24th 2015 at the emblematic concert hall Palau de la Musica in Barcelona during a special radio program entitled "És Nadal al Món". The song was comissioned after an interview that well-known journalist Jordi Baste made to the band in his morning radio magazine El Món a RAC1. 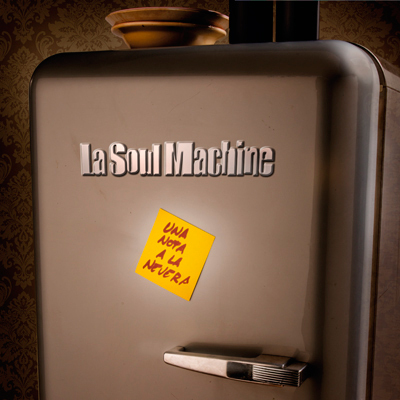 "Terra Negra" is the second album of La Soul Machine. In this album the band recorded orgininal compositions in catalan language, looking for a personal style. 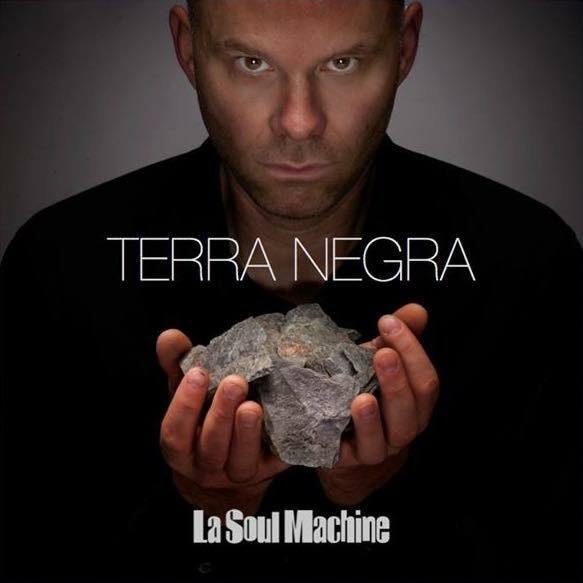 Published by RGB Suports, Terra Negra has been recorded at Nacion Funk Studios (Barcelona) and produced by Lalo Lopez and Miguelito Superstar, members of the most acclaimed spanish disco-funk band Fundacion Tony Manero. The title of the album has not been randomly choosed. "Terra Negra" (translated as Black Ground) merges three important concepts for the band: black music, the kind of dark ground that can be seen in the band's region of Catalonia (El Priorat), and the world's famous dark red wine that this region produces. 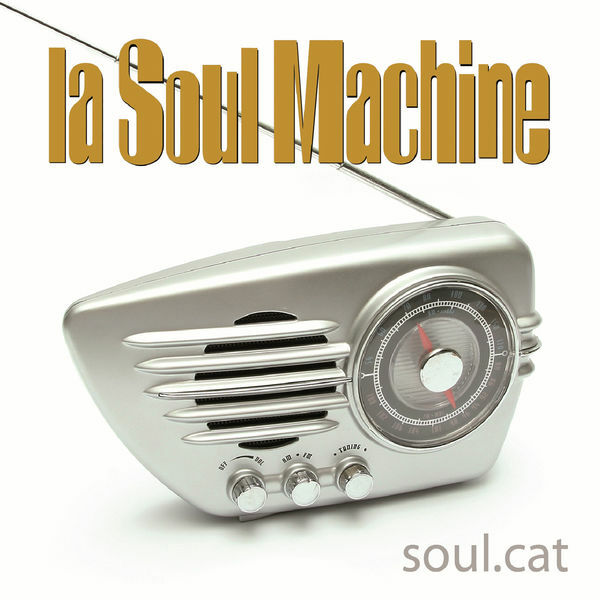 "Soul.cat" is the first album released by La Soul Machine. It contains ten versions of classical soul, funk and rhythm'n'blues hits from all-times. Those are ten songs that have been the most important part of the Soul Machine's sound track from the last decade, the music that have given the band a solid base and a personal musical style. Included tracks: Hard To Handle, Mr. Pitiful, Knock On Wood, My Girl, Treat Her Right, Sweet Home Chicago, In The Midnight Hour, Soulman, Try A Little Tenderness, Hey Jude.